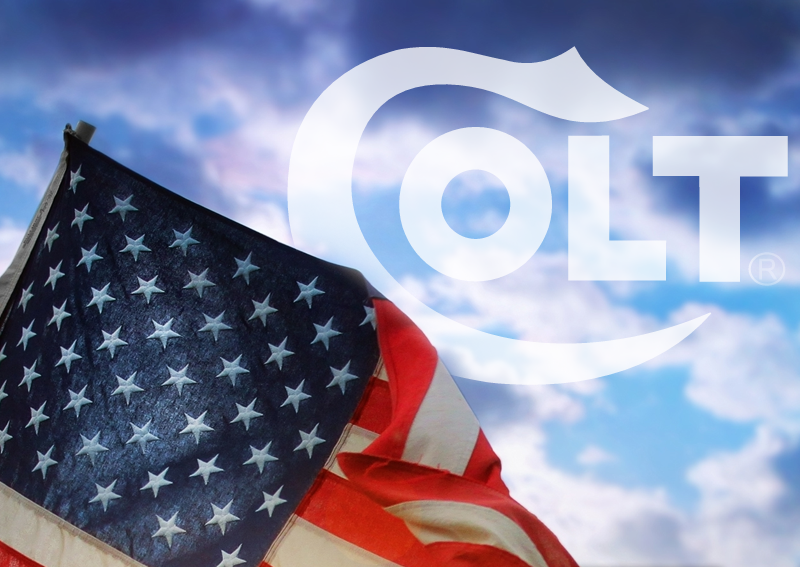 Colt released the Competition series of scope mounts around 2013 or so. These scope mounts are manufactured by Warne. Research is still being conducted. I own a Colt CR6720 made in 2013 and this mount was an accessory provided with the rifle. There is also a Colt Competition 30mm scope mount that will also be shown here. Colt 1″ scope mount part #1401 shown on a Colt CR6720.